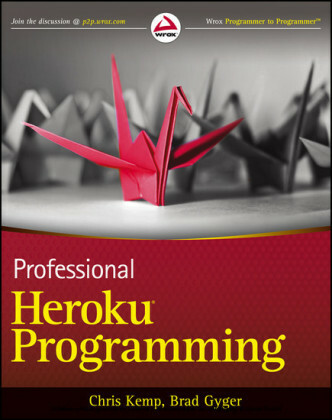 Heroku is a Platform as a Service that enables developers to rapidly deploy and scale their web applications. 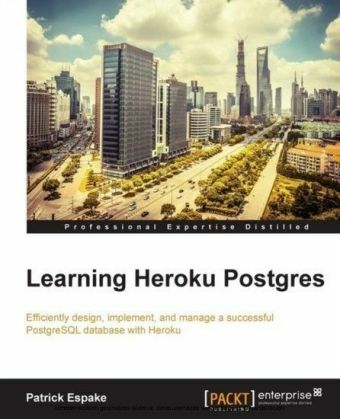 Heroku is designed for developer happiness, freeing developers from doing system administrative tasks such as configuring servers and setting up load balancers. 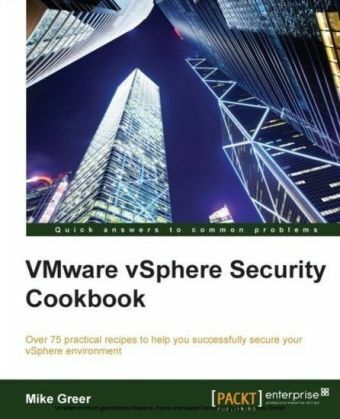 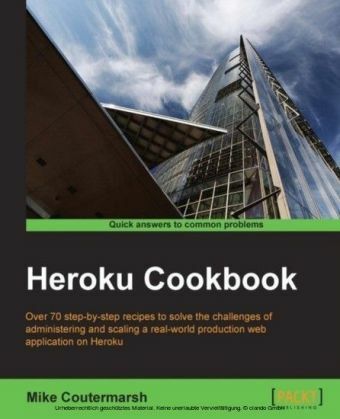 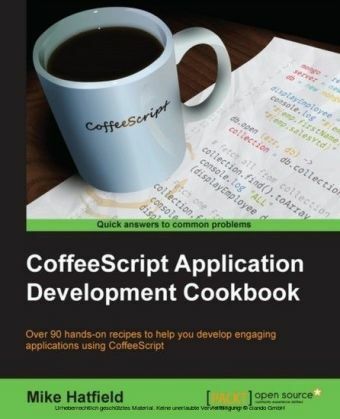 Developers are able to focus on what they do best, building web applications, while leaving the details of deployment and scaling to the experts at Heroku.This practical guide is packed with step-by-step solutions to problems faced by every production-level web application hosted on Heroku. 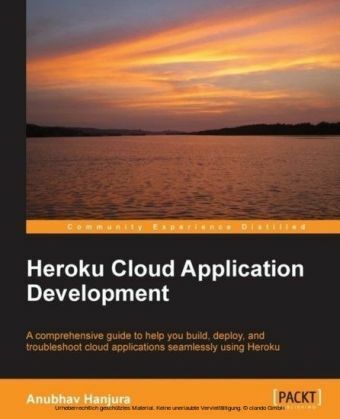 You'll quickly get comfortable with managing your Heroku applications from the command line and then learn everything you need to know to deploy and administer production-level web applications.